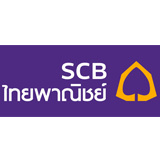 True Corporation Public Company Limited (TRUE) is a communication conglomerate in Thailand. 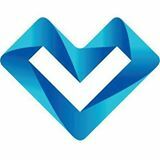 True controls Thailand’s largest cable TV provider TrueVisions, its largest ISP True Internet and one of Thailand’s largest mobile operators, True Move. 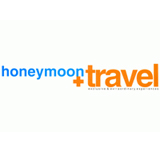 honeymoon + travel magazine’s stylish traveler and honeymoon getaway guru magazine in Thailand. 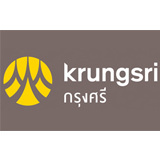 No matter what kind of shopping you’re looking for, Kungsri Credit Card designed our products to meet all of your lifestyle. 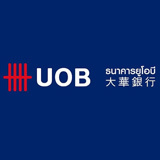 UOB provides commercial and corporate banking services, personal financial services, private banking and other asset management services, as well as corporate finance, venture capital, investment, and insurance services. 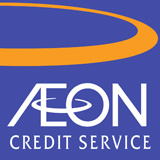 It has 68 branches in Singapore and a network of more than 500 offices in 19 countries and territories in Asia Pacific, Western Europe and North America. 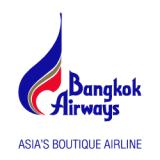 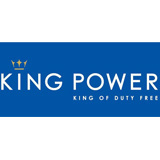 King Power – Thailand’s Duty Free Pioneer. 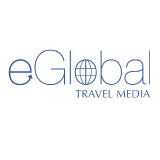 We Deliver Extraordinary Experience for the World Travellers. 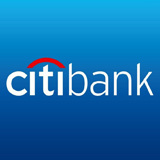 Citibank Thailand offers a wide range of banking products & services for personal needs including credit card, ready credit, deposit & investment and much more.